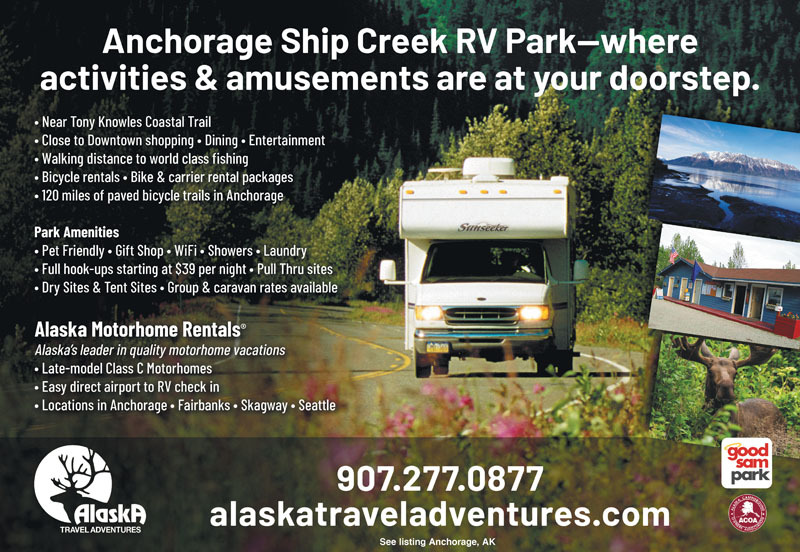 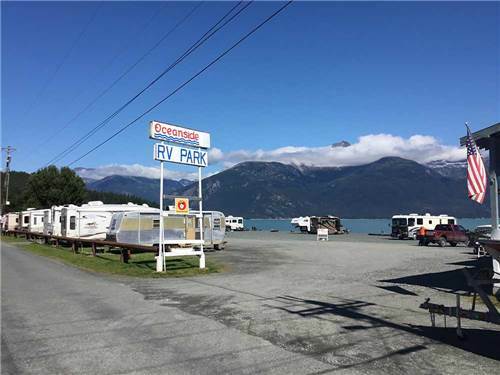 We found 165 Results for "AK"
Anchorage Ship Creek RV Park puts a variety of activities & amusements at your doorstep. 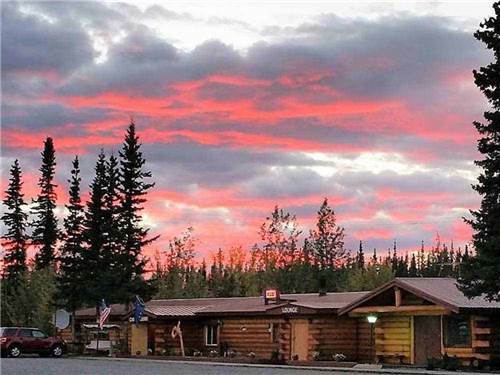 Located just a few blocks from downtown Anchorage, it offers easy access to Alaska's largest city & local attractions. 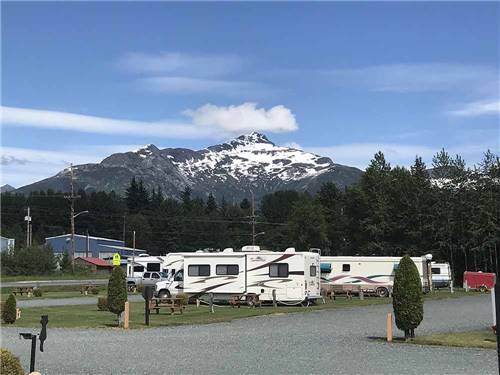 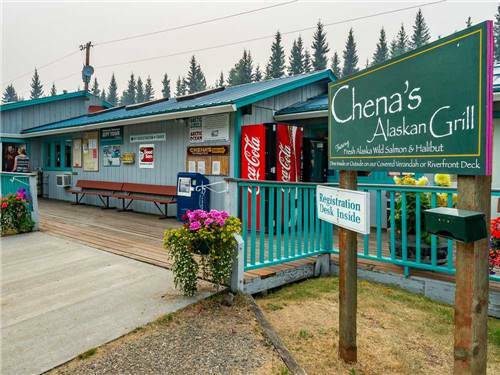 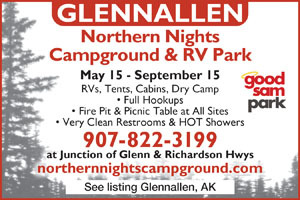 A UNIQUE ALASKAN RV PARK! 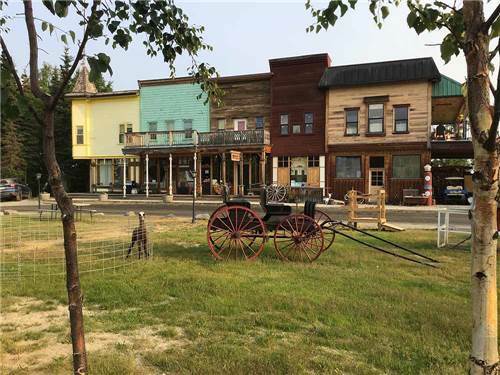 A place that's away from it all yet still in the center of everything! 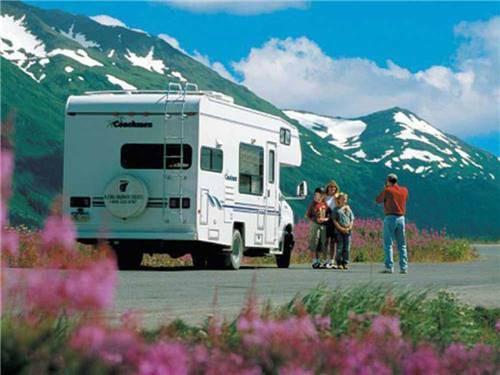 Where the flowers bloom in the midnight sun and Alaskan hospitality awaits you. 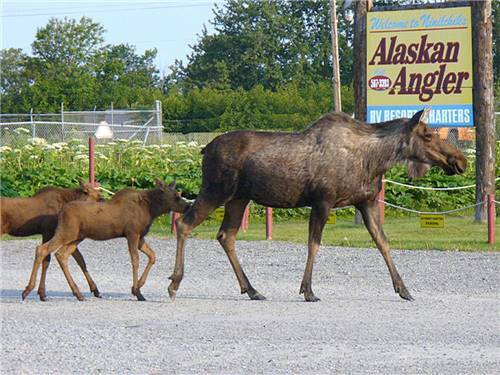 Shuttle to major attractions. 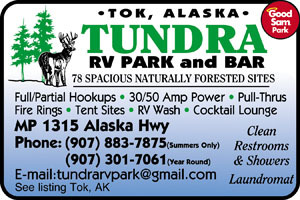 Tours and tickets available. 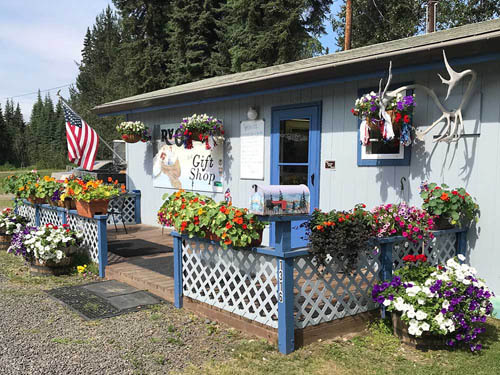 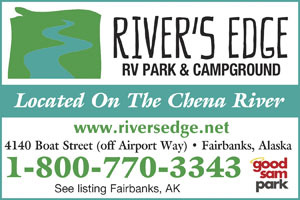 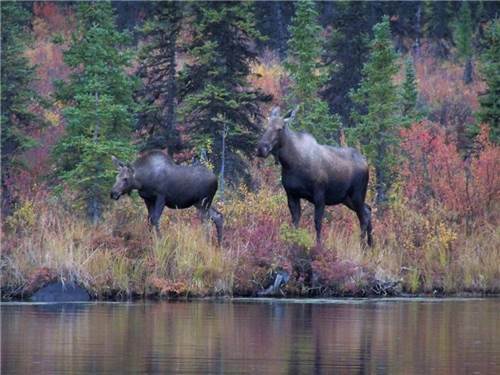 Riverview RV Park is located in North Pole AK on the Chena River upstream from the hustle & bustle of downtown Fairbanks just 10 mins away. 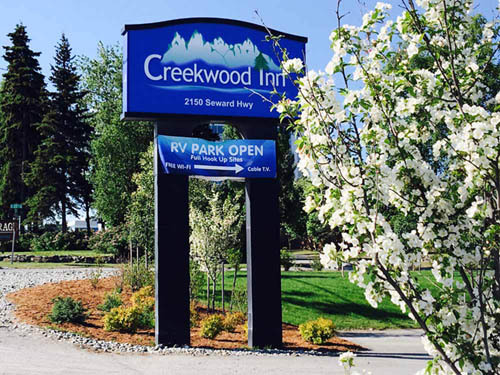 Take a stroll along the river or play some golf on our 3 hole pitch & putt course. 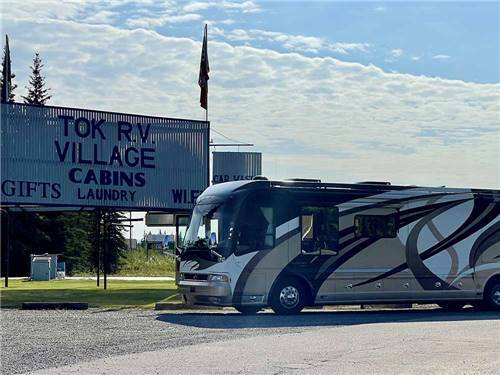 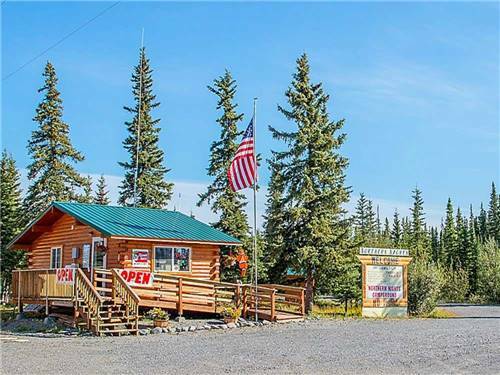 When coming or leaving Alaska make Tok RV Village and Cabins your destination, we can accommodate any size RV or stay in one of our beautiful log cabins. 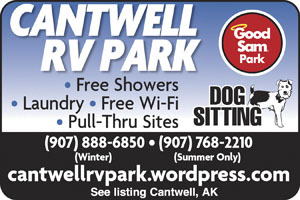 We have a great gift shop and RV wash for your convenience. 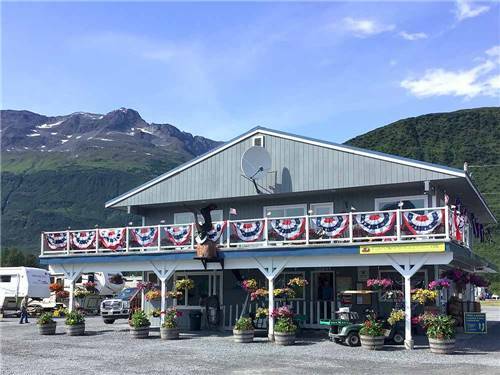 With seven boats, we span the entire Kenai Peninsula, the heart of Alaska's prime fishing grounds. 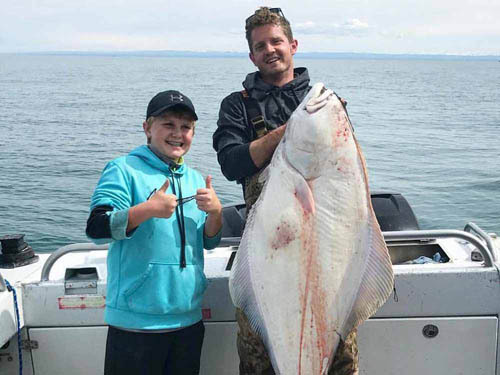 Choose giant halibut in Cook Inlet, arm-numbing king salmon in the Kasilof or Kenai Rivers, or acrobatic silvers in Seward. 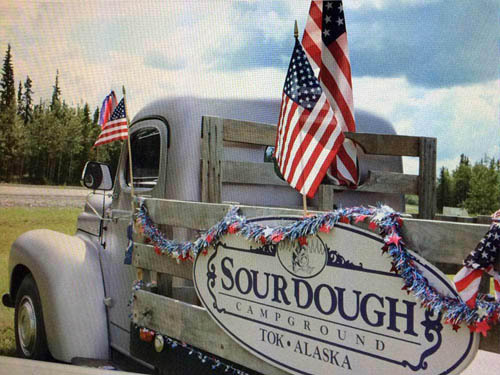 Located between Soldotna & Kenai, overlooking the famous Kenai River, and easy day trips to Seward and Homer, we provide visitors with the perfect home-base during their Kenai Peninsula Alaskan adventure!